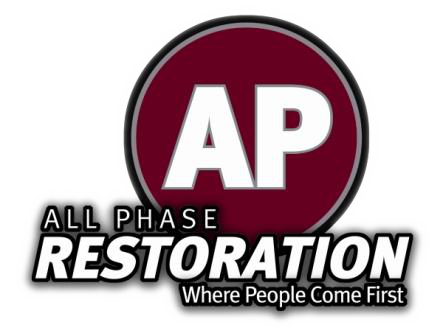 Rely on All Phase Restoration for expert Colorado fire damage restoration services. We are dedicated to employing highly trained individuals to clean and restore your structure to an odor-free, pre-loss condition. Our technicians are educated and experienced, and recognize and deal with all types of smoke residue. Contact us for more information about our services at 303-749-5830 or 970-213-1900.